How many racists does it take to maintain racial inequality? Historical evidence from the Jim Crow era suggests one needs a large number of racist advocates in various social arenas. More recent social scientific research, however, cites a significant decline in racist beliefs that have not been paralleled by declines in racial inequality. Hence, the strong hypothesized connection between racist attitudes and racial inequality was erroneous. Researchers have responded to this change by asserting that racial inequality does not require an abundance of racists, but only a system of biased (i.e., racialized) social institutions - or patterns of interaction - which can maintain racial inequality with a few / no racists. This solution, however, leads one to question how widespread systemic bias must be to maintain racial inequality - a derivative of the initial question. This paper examines these questions regarding how many racists - or biased institutional actors - it takes to create and maintain racial inequality using an agent based model of a Nash Bargaining game. The results reveal that one needs an enormous amount discrimination to create and maintain racial inequality. However, when we allow non-discriminating agents (i.e., non-racists) to use the race of competitors in decision making via social learning, the need for discriminatory agents to maintain inequality is reduced to nil. 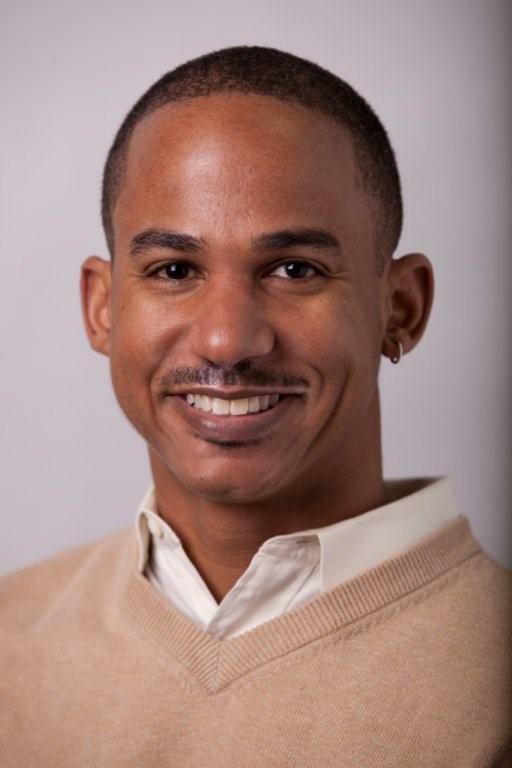 Quincy Thomas Stewart is Associate Professor of Sociology and a Faculty Fellow in Cells to Society (C2S): The Center on Social Disparities and Health at the Institute for Policy Research at Northwestern University. As a demographer, Professor Stewart is interested in the dynamic processes that create inequalities in socioeconomic status, health, and mortality. He has published on quantitative methods for studying inequality and estimating mortality, as well as on racial and ethnic disparities in socioeconomic status, health, and mortality. Stewart's current work includes analyzing theories of racial inequality using agent-based models, examining the role of disease prevalence in mortality outcomes, and studying racial disparities in a range of outcomes including attitudes, socioeconomic status, and health. In 2006, Stewart was a Robert Wood Johnson Foundation Scholar in Health Policy Research at the University of Michigan. Before joining the faculty at Northwestern University he was a faculty member in sociology at Indiana University.